What is My Coupon Storm? My Coupon Storm is potentially unwanted software. It is usually installed with free software installation without user noticing it. Once installed it starts showing ads and slows down the computer. My Coupon Storm is supposed to be useful program helping users get coupons for visited sites, but it displays so many different kind of ads that it makes web browsing difficult. Uninstalling My Coupon Storm is definitely recommended. 3. Now you will see a screen called “Programs and Features”. 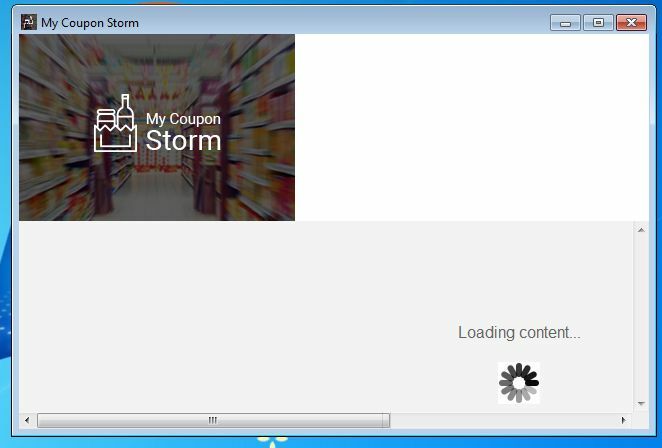 Find the program “My Coupon Storm” from the list of currently installed software and uninstall it. To make it easier to find recently installed software, click the “Installed On” column to place them in order of installation. AdwCleaner is an open-source adware cleaner that will find all unwanted installations, registries and extensions that My Coupon Storm has placed on your computer. This is the simplest way to remove My Coupon Storm that we have found. 3. 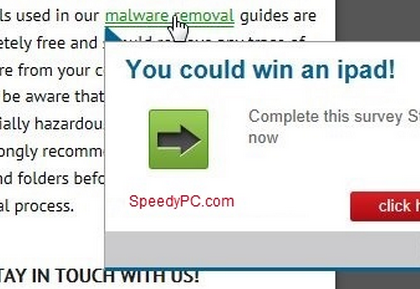 When AdwCleaner is open, click the “Scan” button to search your computer for My Coupon Storm. 4. When AdwCleaner is done scanning, click the “Clean” button to remove anything My Coupon Storm (and potentially other malware) has added. When your computer is rebooted it will be clean of all traces of My Coupon Storm. AdwCleaner will automatically open a log text file to let you know what it cleaned.